The City of lakes as we all know is famous for its shimmering lakes, old palaces, massive forts, luxurious hotels and artistic temples. The word ‘Temple’ itself brings a feeling of divine and saintly belief in a man. Touring around the city not just means roaming around but also considering the art and artefacts-built centuries back. The temples in and around Udaipur are famous for their striking architecture and religious nature. 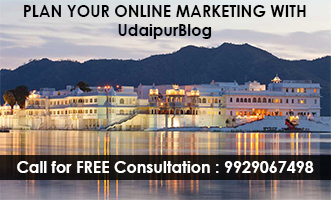 The temples prefigure the cultural aspect of Udaipur. There are numerous temples in Rajasthan as well as in Udaipur to be precise that are famous for their architecture and sacredness. The noble kings of Udaipur had always been great advocates of religion. It showcases that the beautiful city is blessed with these anciently sacred architectures. These temples also portray the nature, dwellings, portraying the city as a whole. Many of these temples are acknowledged as the holy pilgrimages of the Hindus. One among them is PARSHURAM MAHADEV TEMPLE. 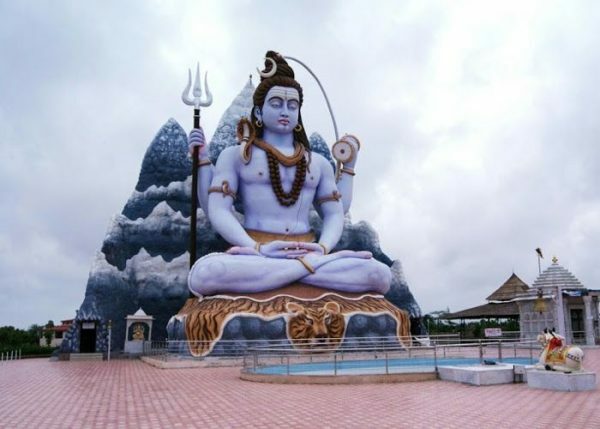 It is commonly known as Shiva temple situated at the border of Pali and Rajsamand district. 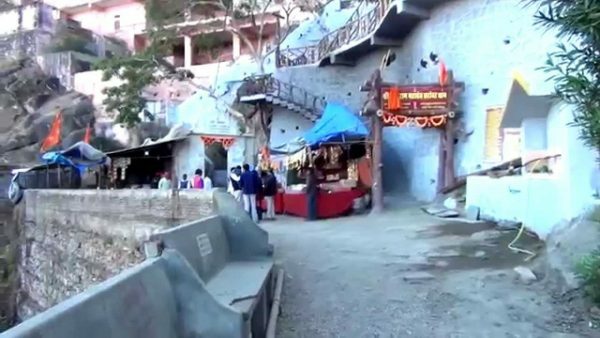 The temple is situated inside a cave and in order to visit this serene place, devotees have to trek 1.5 km down the unconstructed steep road. In Rajasthan or you can say in India, whenever a monument is constructed, either a temple, mosque or palace there is always a back story to go with it. 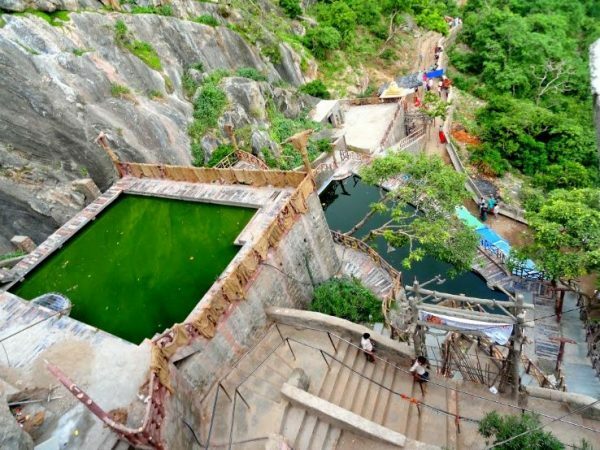 It’s said that Parshuram, the sixth epitome of Lord Vishnu, constructed the cave with his axe in order to worship Lord Shiva at this tranquil place in the foothills of the Aravalli mountain range. That is why the name of the temple is anciently known after Parshuram, the disciple of Lord Shiva. 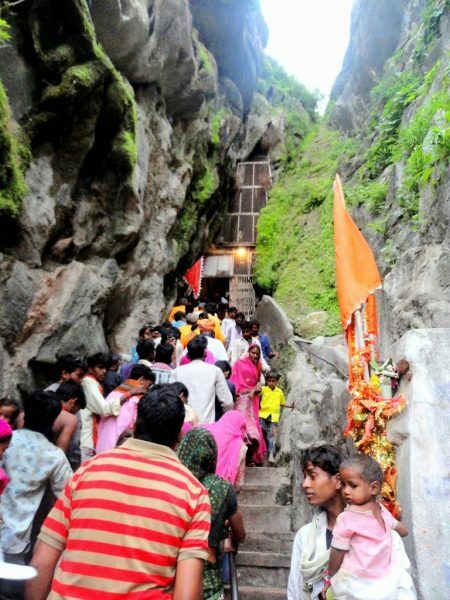 The cave is 3,995 feet above sea-level, and has naturally architected figures of Lord Ganesh and Lord Shiva and also has nine kunds which never go dry (a small reservoir or a small cavity like space where the rainwater is collected). The ancient cave is built beneath the ground floor, there are 500 staircases to reach the holy and sacred cave. This is one of the congenial and pleasant places. It is also known as ‘Amarnath temple of Rajasthan’ and second ‘Amarnath temple of India’. 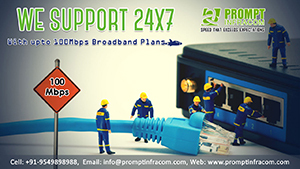 Although there are no such specially organized festivals on Parshuram Jayanti every year on the occasion Shravan Shukla Shashti and Saptami, a great fair is hosted here. Priests of this ancient Parshuram temple will tell a lot more of stories of the history and also the formations which are called ‘Kamdhenu’. Temple is basically located at a distance of 8 km from Kumbhalgarh Fort. A popular myth about this temple is that Lord Badrinath’s cupboard can open the same person who has visited Parshuram Mahadev temple. Visiting the cave temple can be an exciting yet thrilling experience. Surrounded by lush green valleys, it is a delight for all the flora and fauna lovers. It is nothing less than a trek to reach there, but once you see the cave temple it’s all worth the efforts. 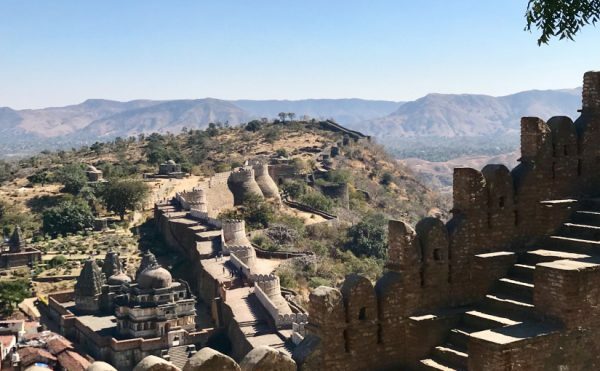 Also, the ‘Great wall of India’ a.k.a Kumbhalgarh Fort is located at a distance of approximately 8 km from the temple. The Parshuram Mahadev Temple is a matter of experience rather than description. We suggest all Udaipurites to visit this sacred and historical marvel at least once.